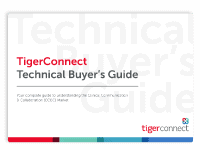 TigerConnect Technical Buyer’s Guide is your complete guide to understanding the clinical communication and collaboration market. Download this eBook today. Using TigerConnect, WMCHealth significantly reduced transport times, improved response times, and improved patient and provider satisfaction. 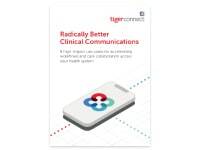 In this ebook, The Big, Easy Win, you’ll learn about the Business Case for Clinical Communications and Collaboration in healthcare. 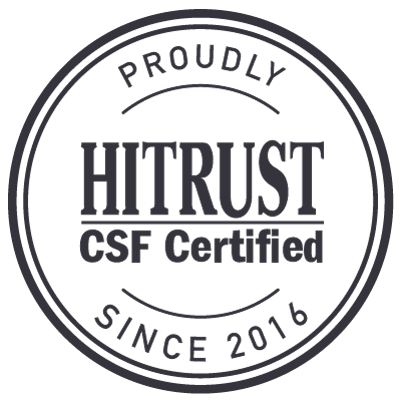 In this How-To eBook we will show you the 6 key steps you need to successfully implementing an enterprise-wide clinical communication solution. 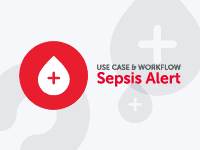 Learn how the next phase of clinical communications will help hospitals: Streamline Communications, Ensure data is effectively accessed and Maximize investments in EHR.